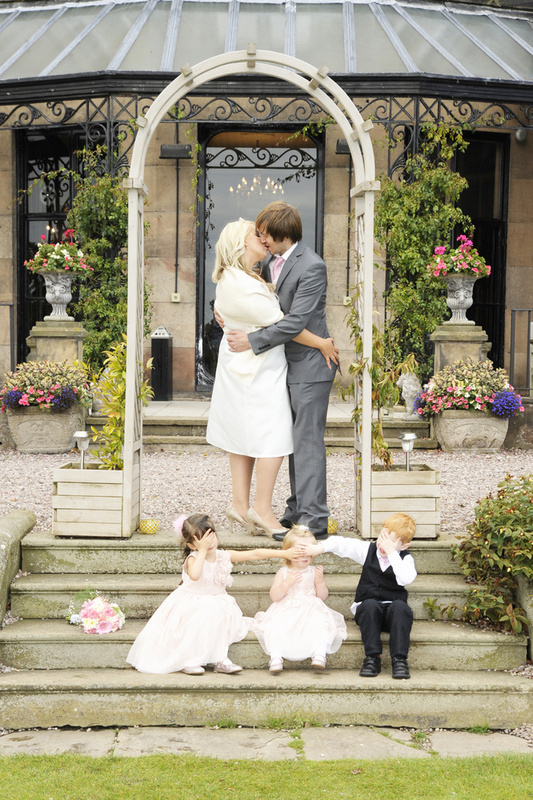 Wedding photography based in the heart of Cheshire. Wedding photography based in Cheshire, but covering the whole of the Northwest, both small Civil Ceremonies to large Church Services. Have the whole day or just half a day covered. Follow us on facebook and twitter to keep up to date with our latest deals and offers.